Real-time Locating System (RTLS) solutions provide countless benefits on hospital wireless networks. Everyone from hospital executives to material managers can reap the benefits of having real-time solutions on their hospital wireless network. The right RTLS solution focuses on better patient care, less waste, and more revenue. The Wireless LAN can be used to deliver location as well as status and condition data of hospitals properties, patients, and staff. This will increase asset utilization which benefits clinicians and staff and reduce asset loss which will make the hospital executives happy. 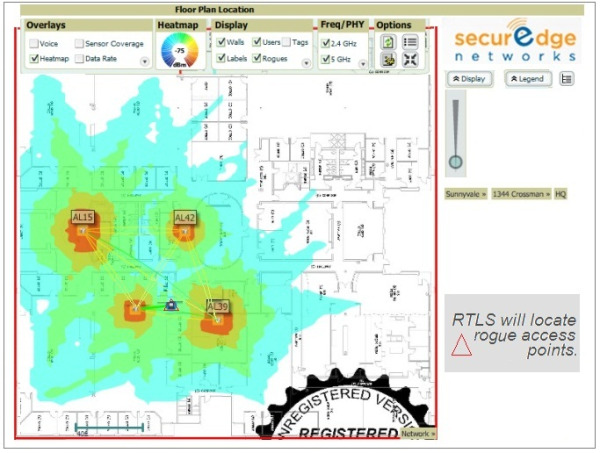 To further explain I would like to give you 3 key uses of RTLS solutions in hospital wireless networks. Hospitals require large volumes of medical equipment and devices. Most of it is now portable, but as it moves around it becomes hard to track, maintain, and keep accurate inventory of. Managing the accessibility of safe, clean, working equipment can be quite a task and actually slow work flow. 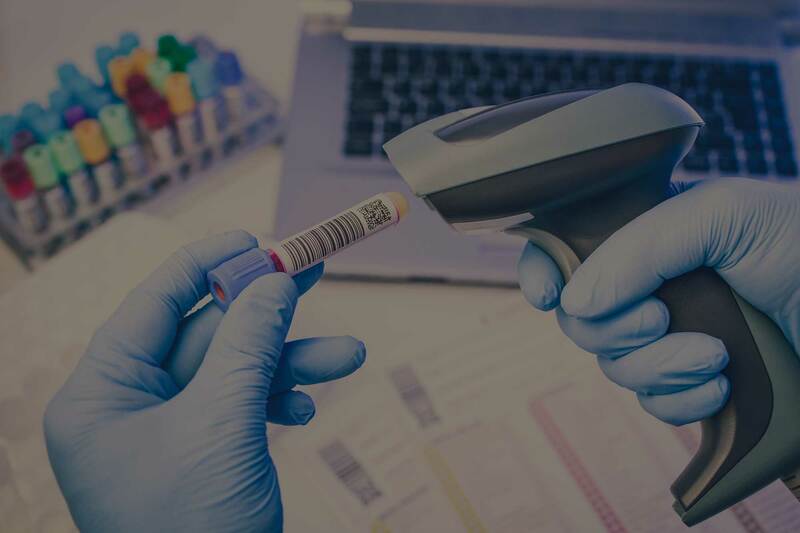 Using real-time location services, every piece of equipment in the hospital can be accurately monitored and tracked easily, so that it is maintained and being used where it should be when it should be. There are even special Wi-Fi RTLS tags that can sense temperatures and humidity levels of hospital refrigerators, freezers, and operating rooms to guarantee safe temperature ranges of valuable hospital assets, which often leads to fewer assets being purchased. Hospitals can use location tags to advance patient flow and clinical efficiency. Some hospital are even able to track staff and patient traffic patterns to identify more efficient hospital designs. This type of real-time solution allows clinicians to quickly locate needed resources which results in decreased wait times, enhanced asset utilization, and a decrease in asset loss. It can also prevent ‘hoarding’ of assets. Being able to locate equipment quicker and easier allows clinicians to spend more time tending to patients than searching for equipment. Thus the patients are receiving higher quality care and the staff is being more productive. Different tags can be worn by patients that will alert hospital staff when the patient wanders outside a specified zone, into an unsafe area, or enters a restricted area. They can also be used as an alarm that includes their location in the event of an emergency, which is a feature some staff utilizes for their own safety as well. If you know where your assets are and their status, you can create rules and guidelines to make your medical practice run more efficiently, which will ultimately increase quality of patient care and save the hospital money. The most important thing to have in place before implementing Wi-Fi RTLS is first having the right wireless network in place. Building that foundation for the best wireless networks infrastructure for your hospital is what we are experts on here at SecurEdge Networks. Please feel free to contact us if you have any questions about your wireless network infrastructure or integrating real-time location services for your hospital. We offer a free consultation and are more than happy to help. You can also check out our Free Hospital Wireless Design Guide download below. Good luck!